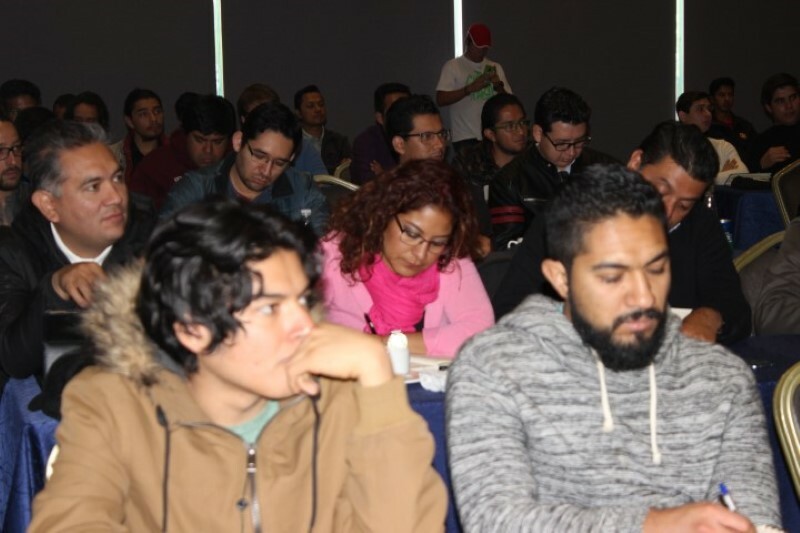 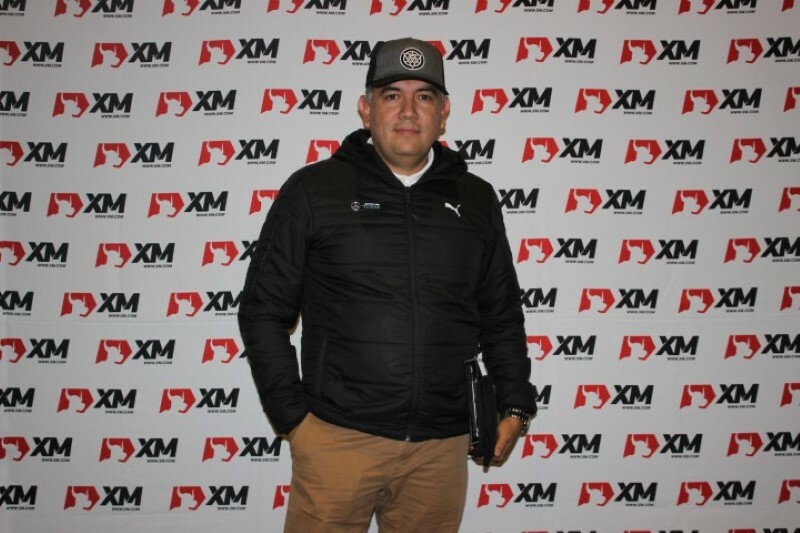 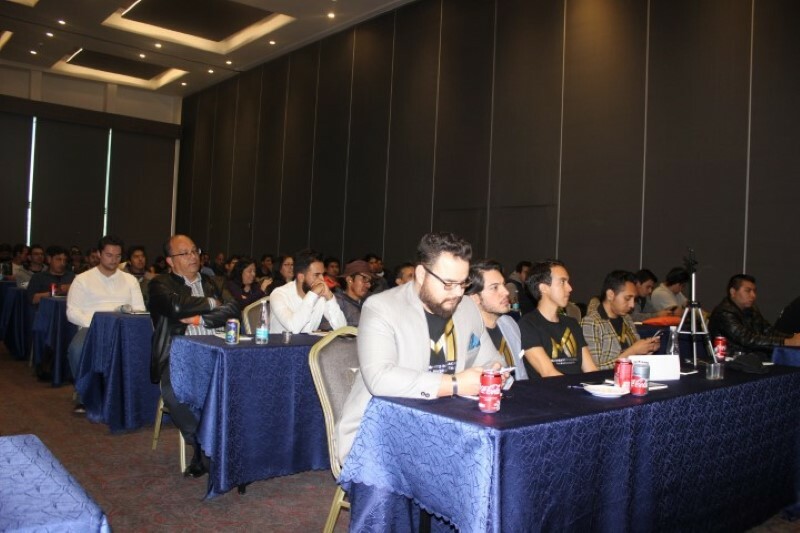 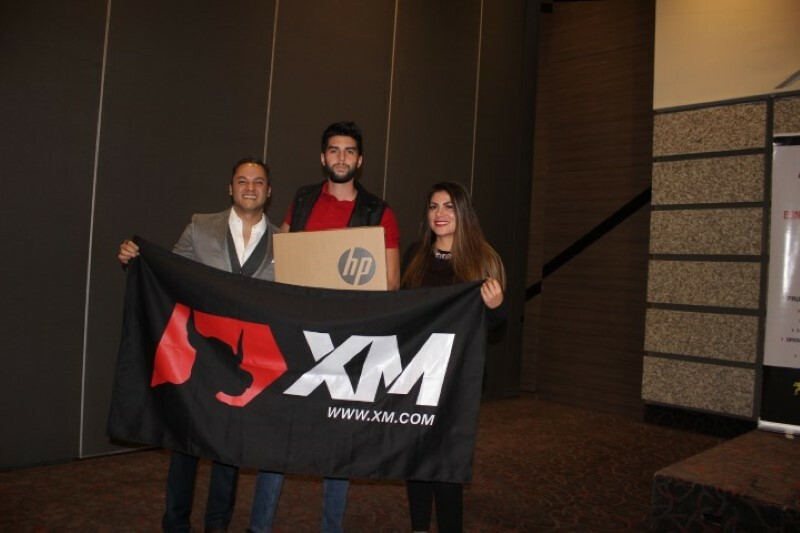 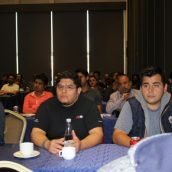 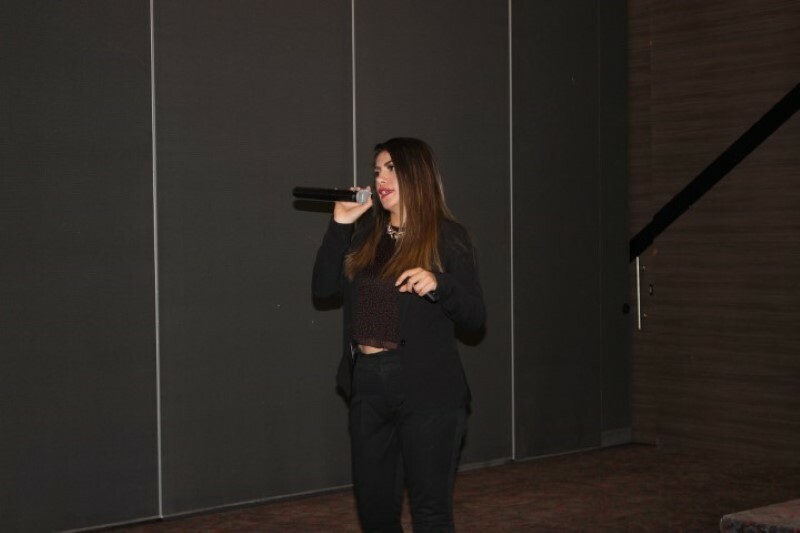 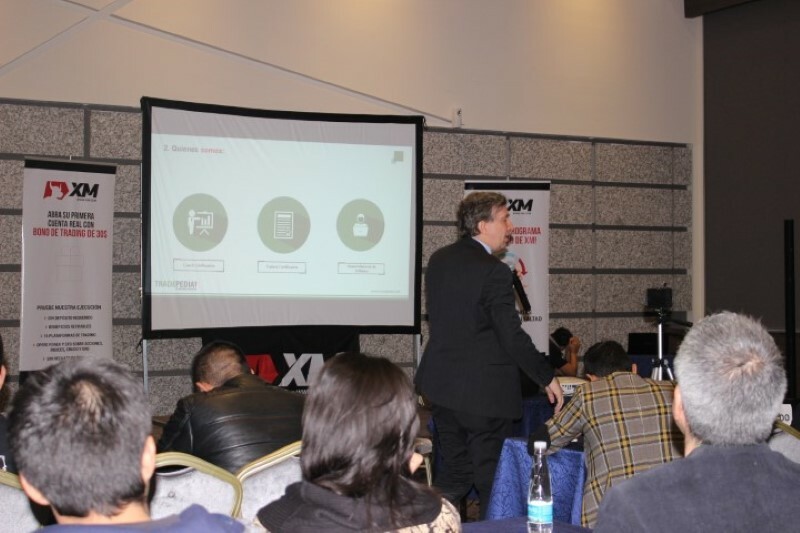 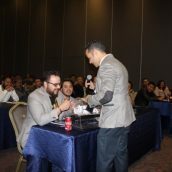 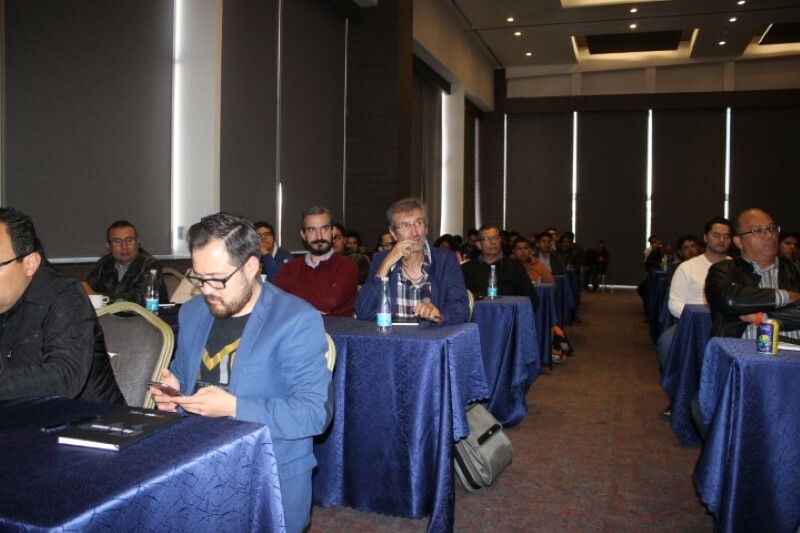 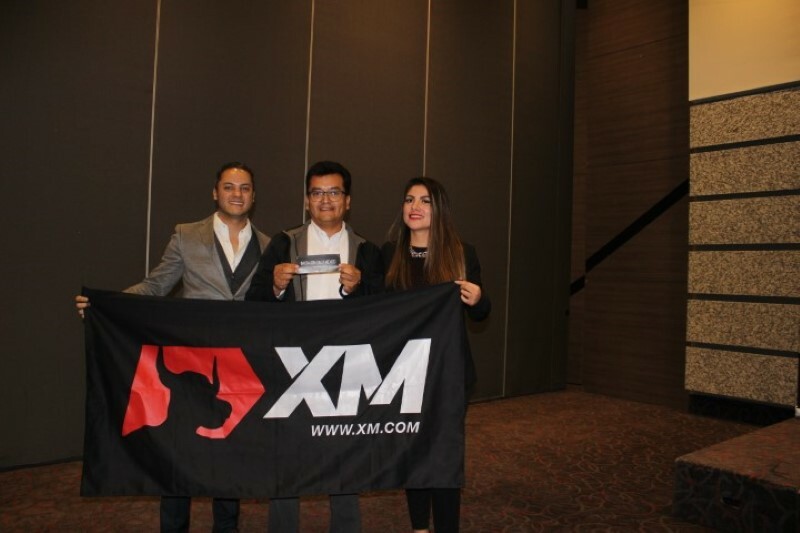 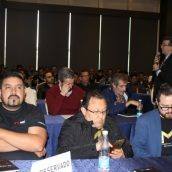 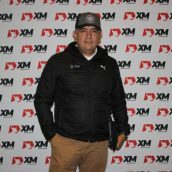 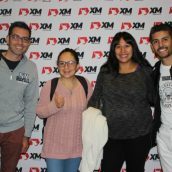 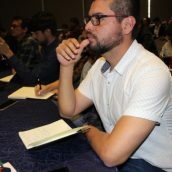 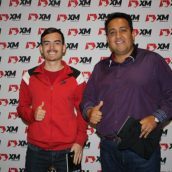 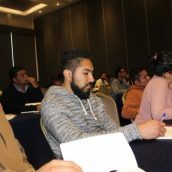 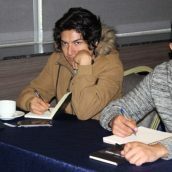 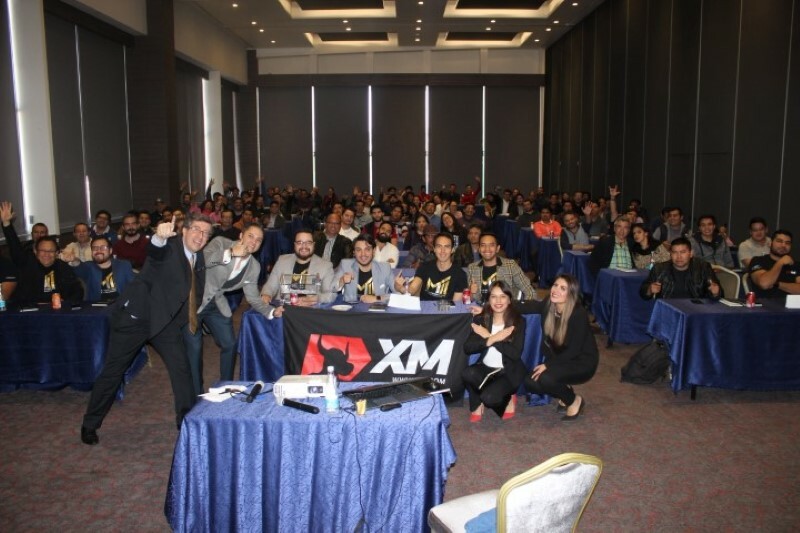 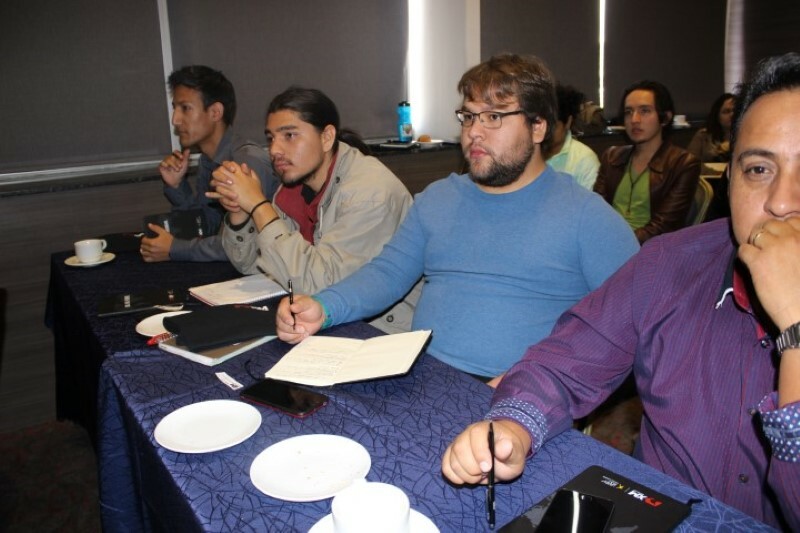 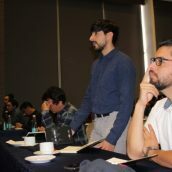 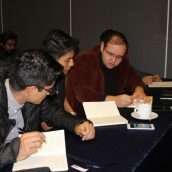 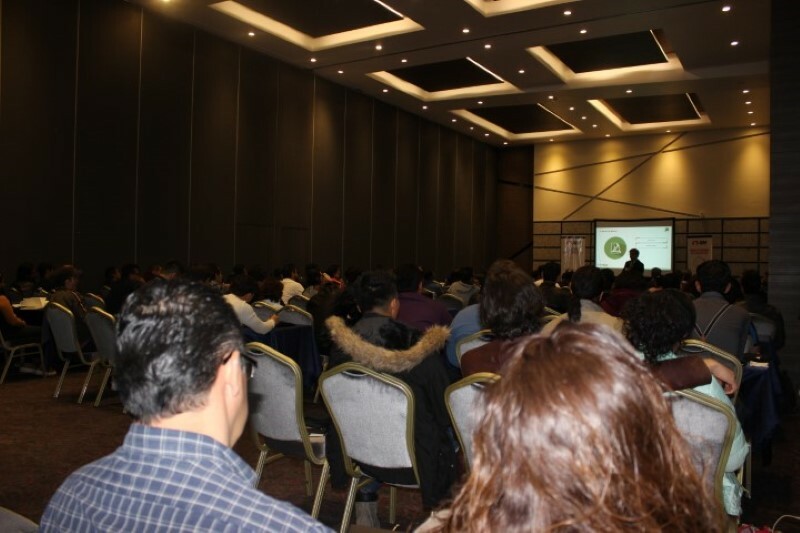 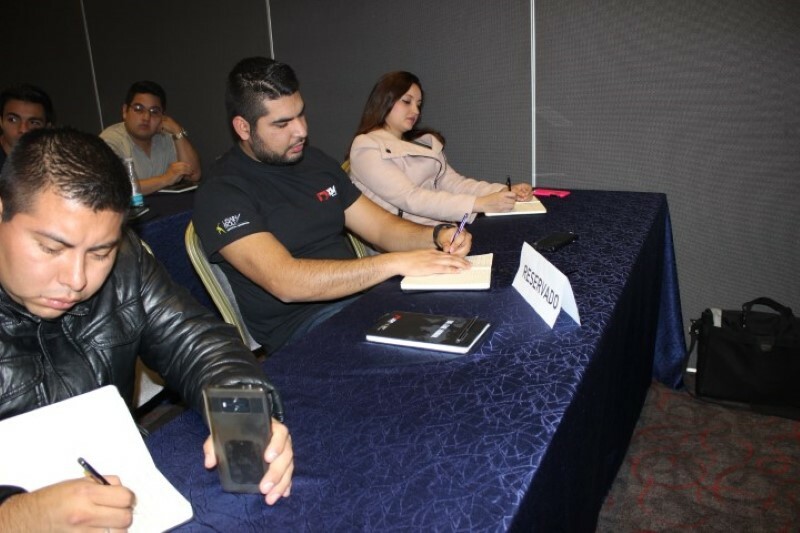 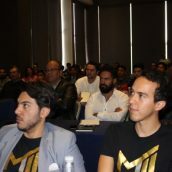 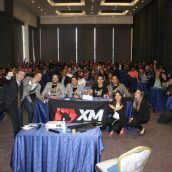 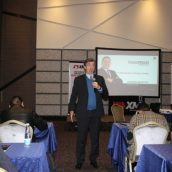 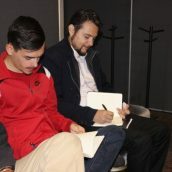 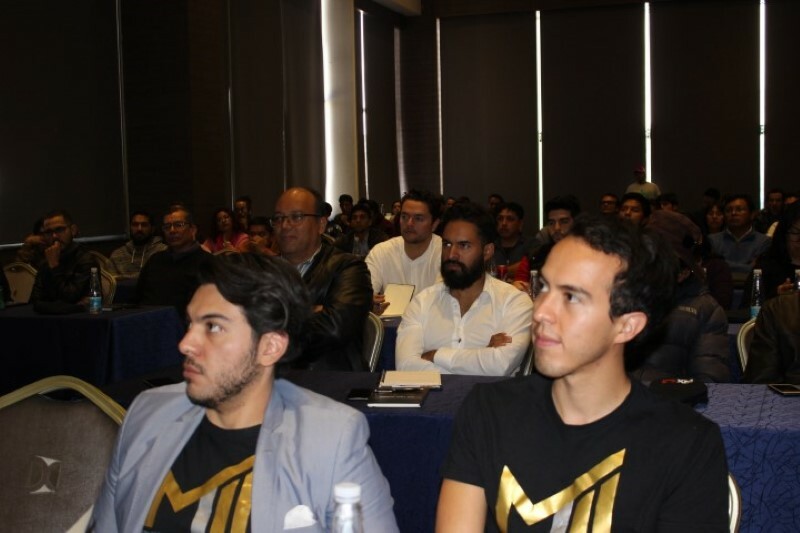 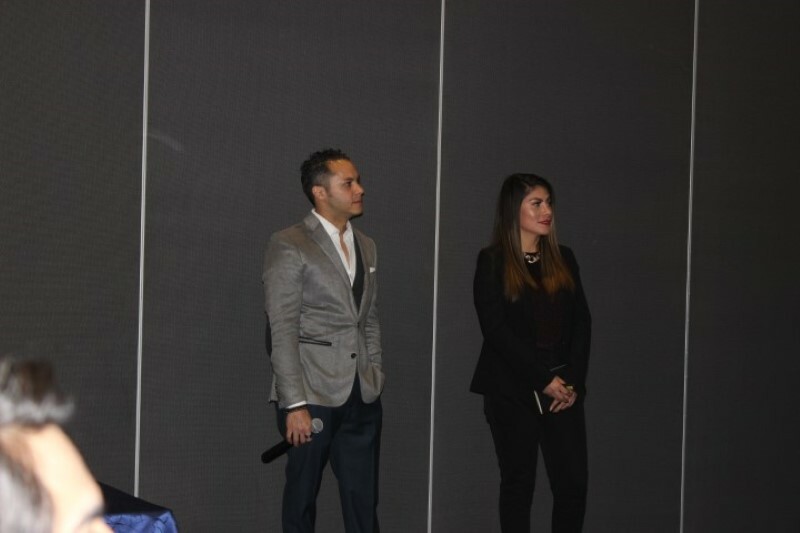 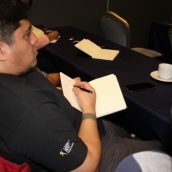 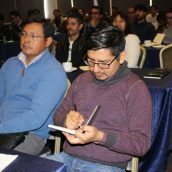 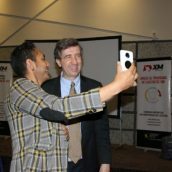 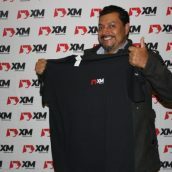 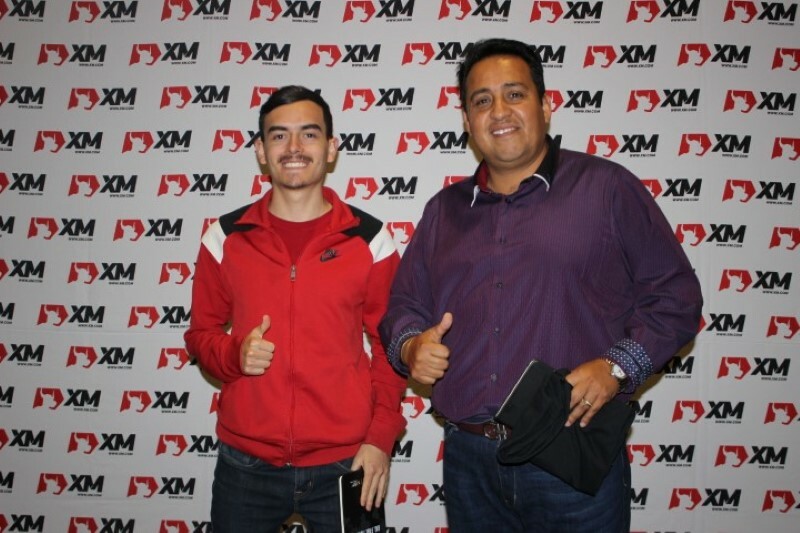 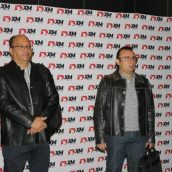 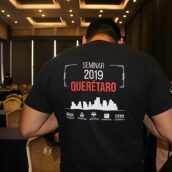 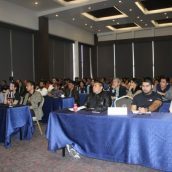 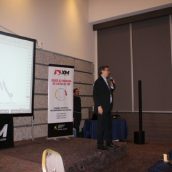 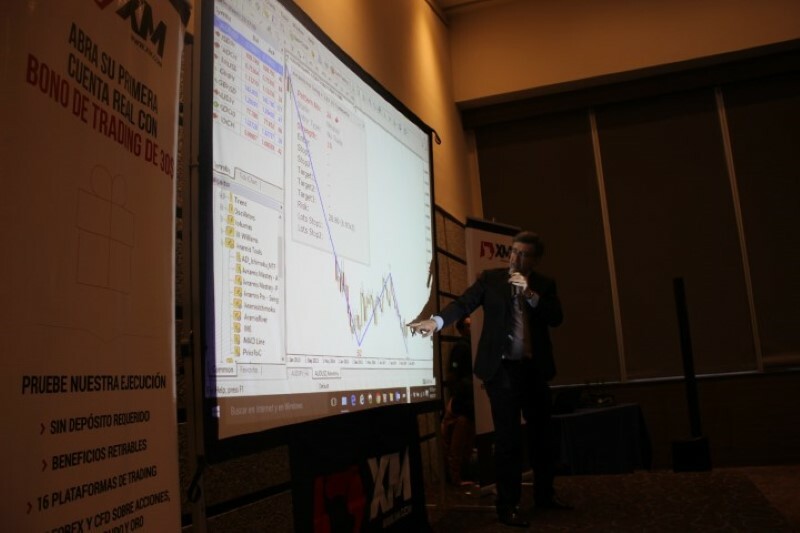 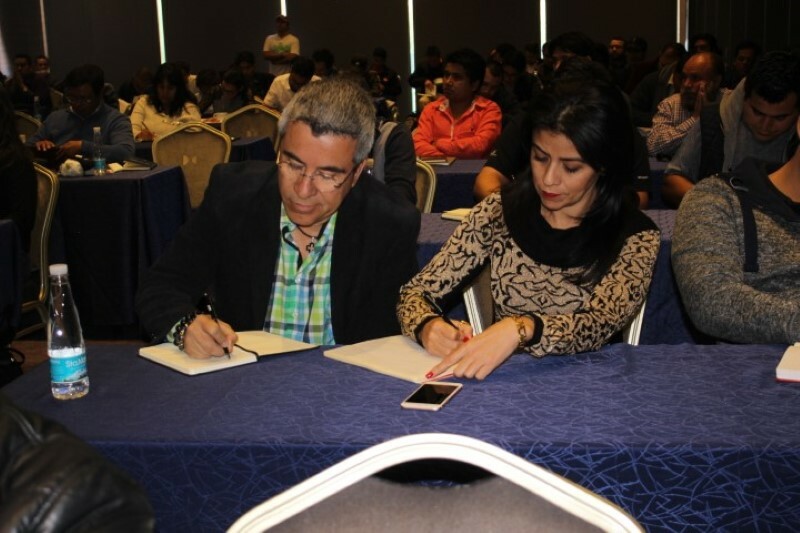 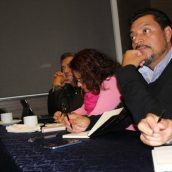 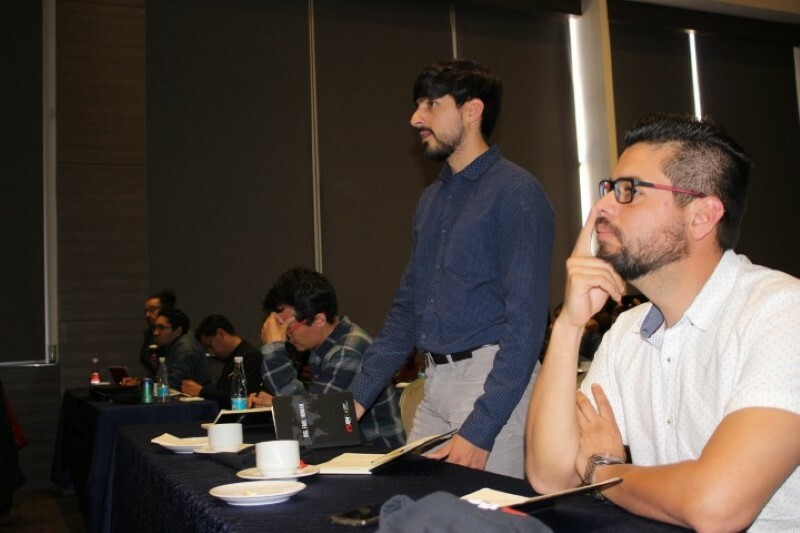 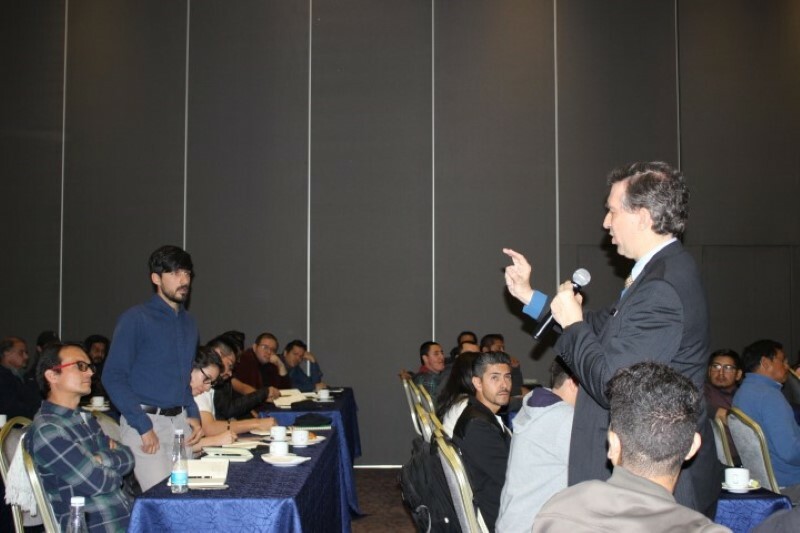 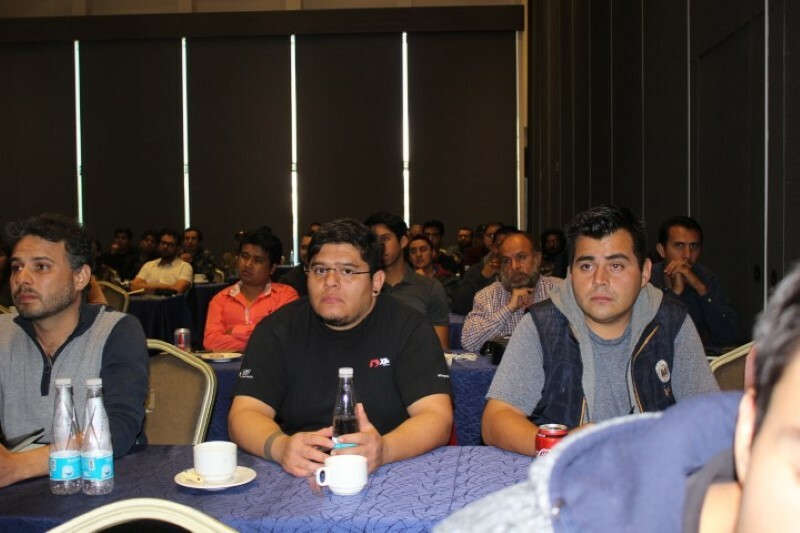 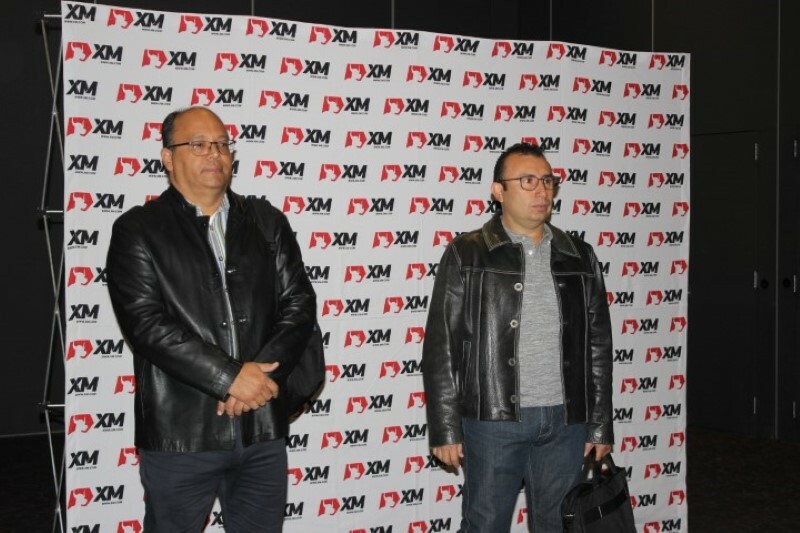 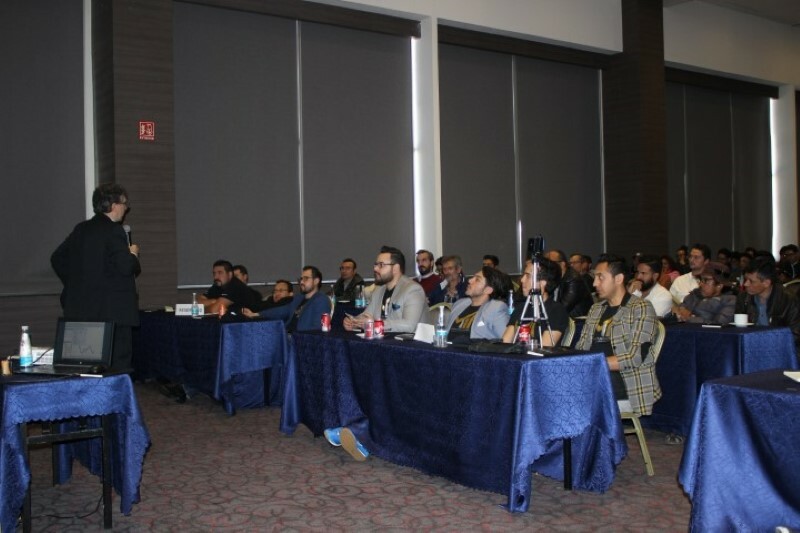 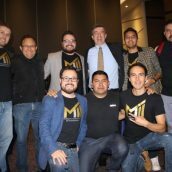 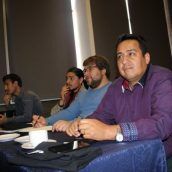 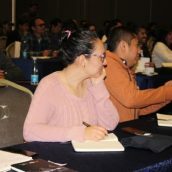 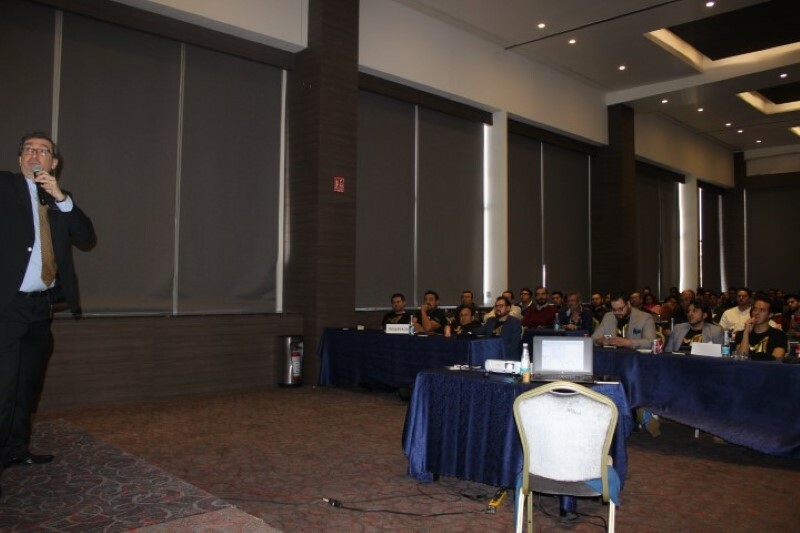 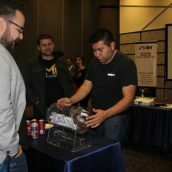 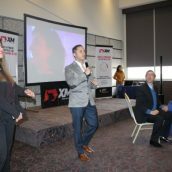 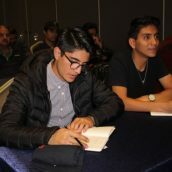 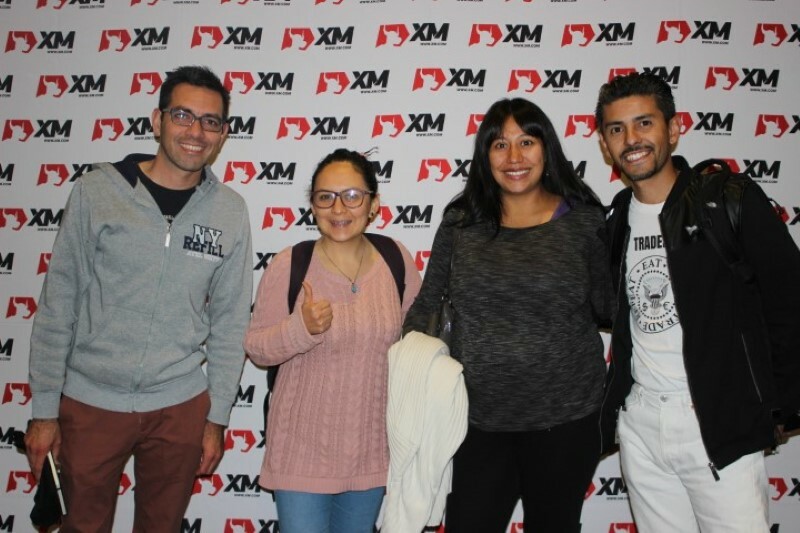 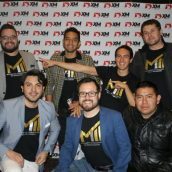 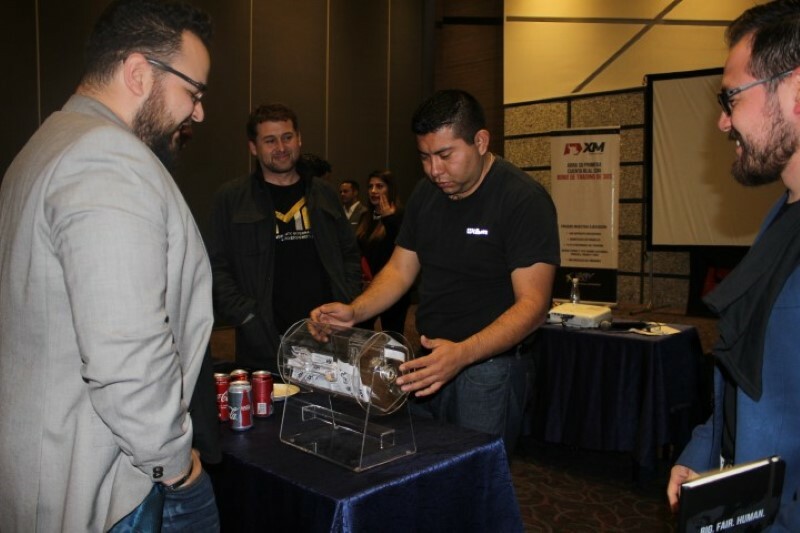 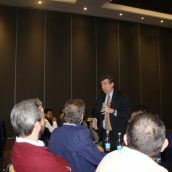 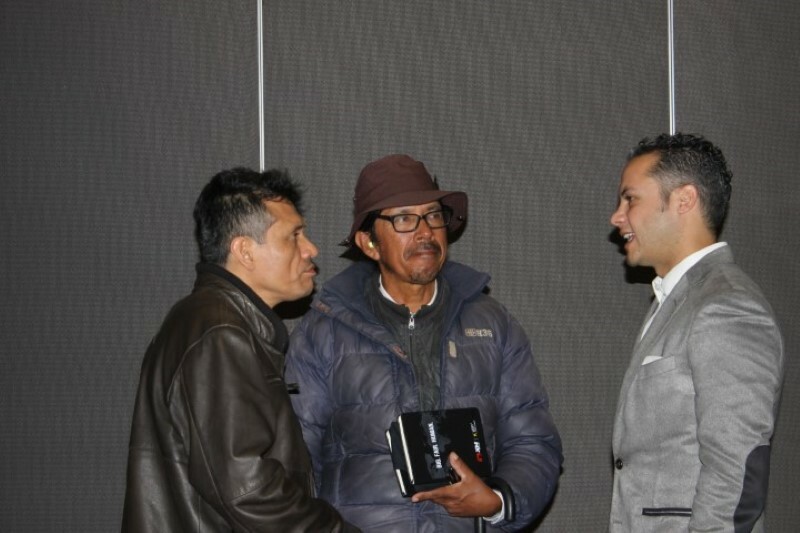 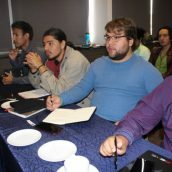 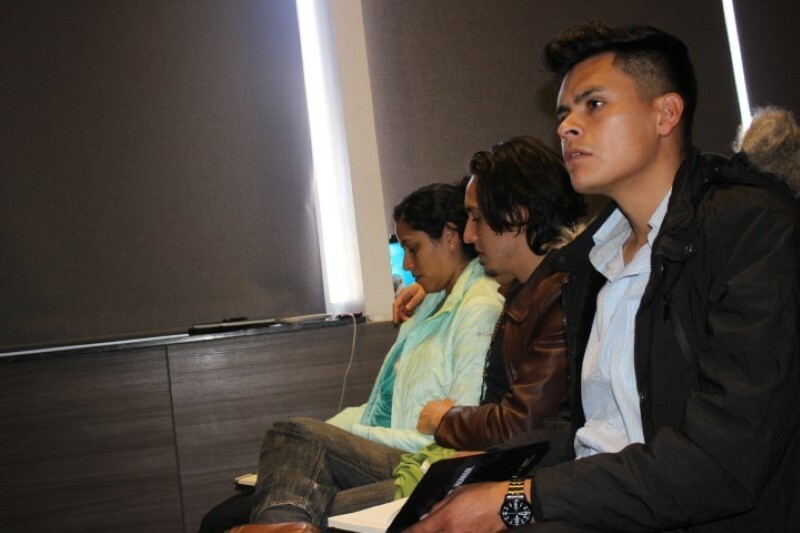 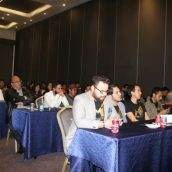 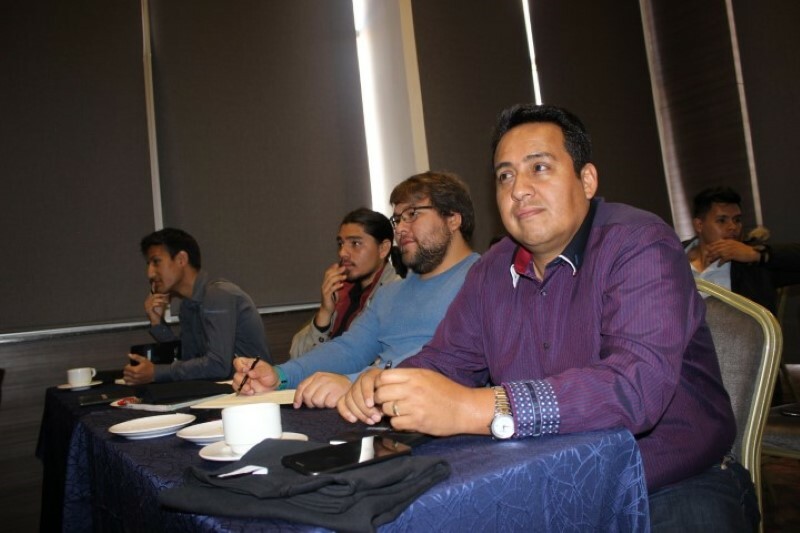 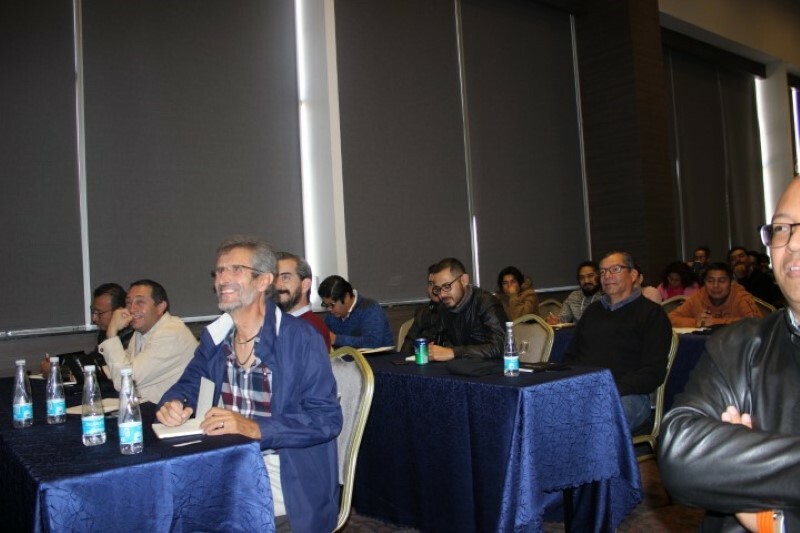 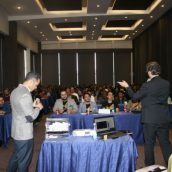 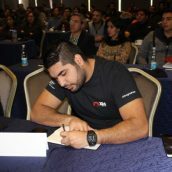 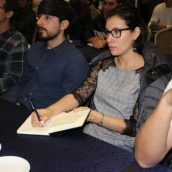 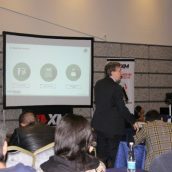 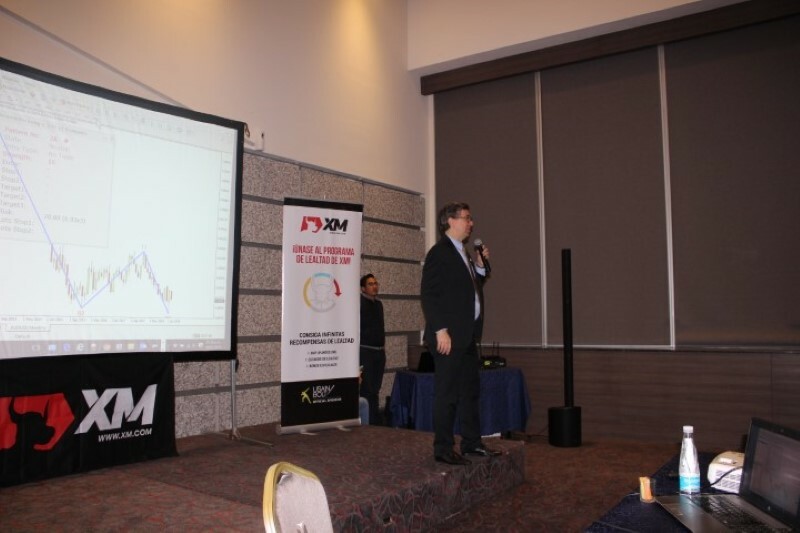 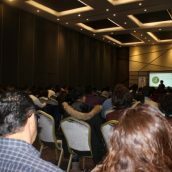 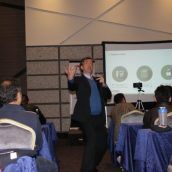 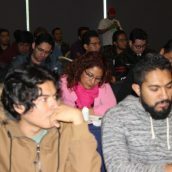 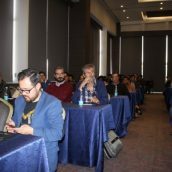 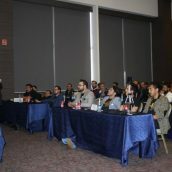 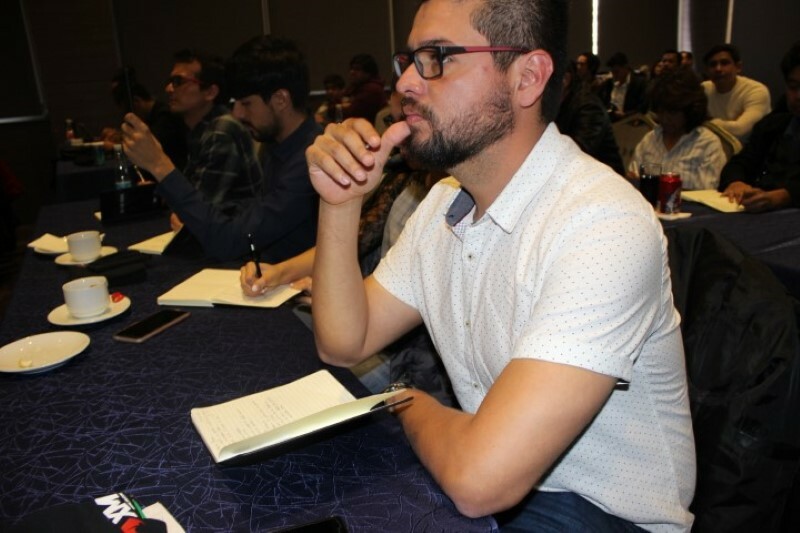 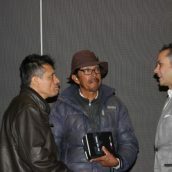 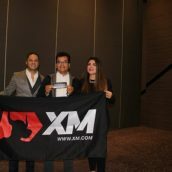 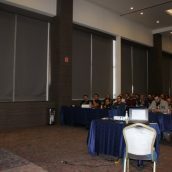 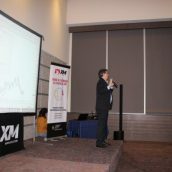 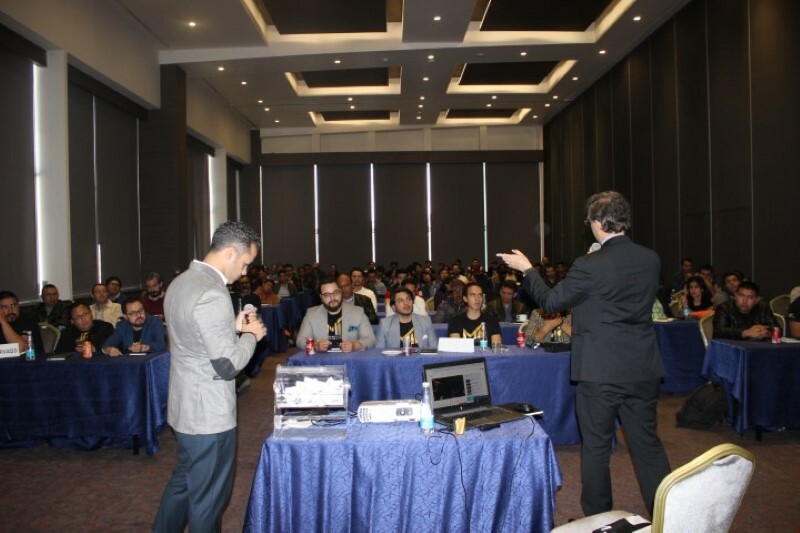 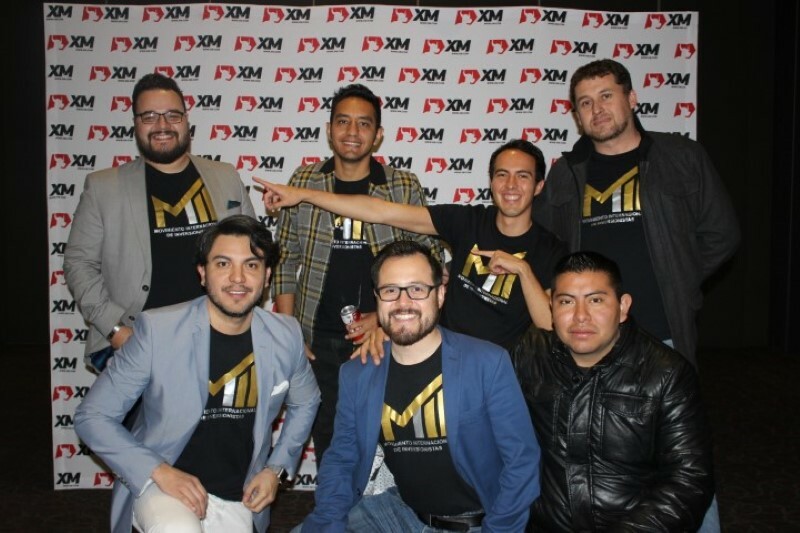 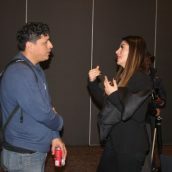 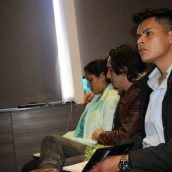 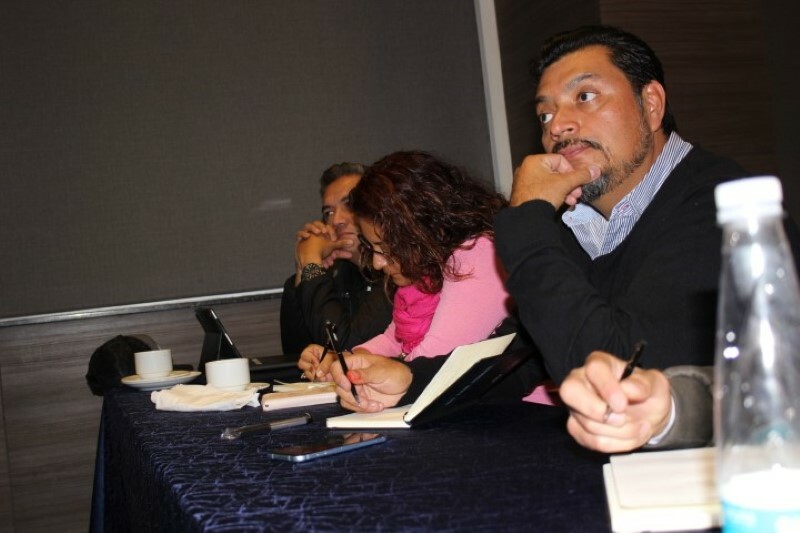 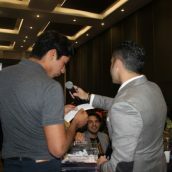 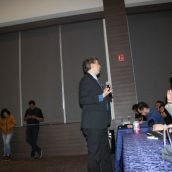 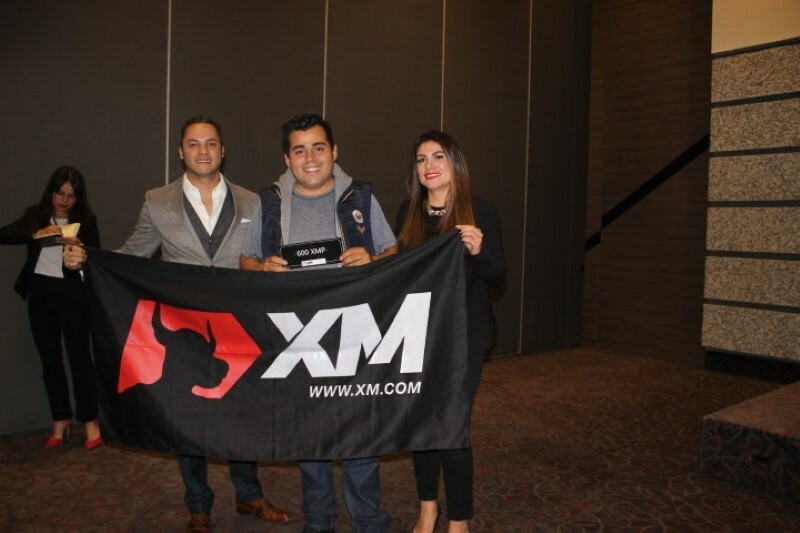 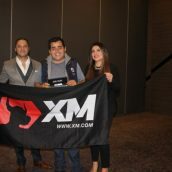 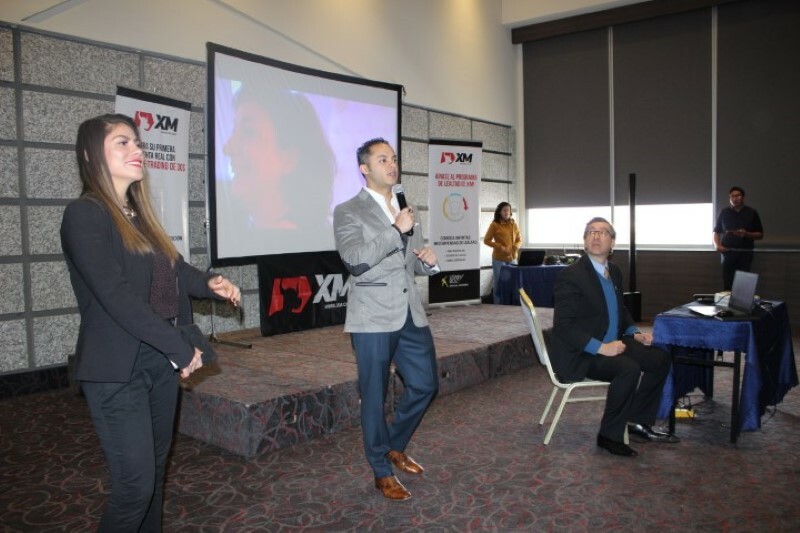 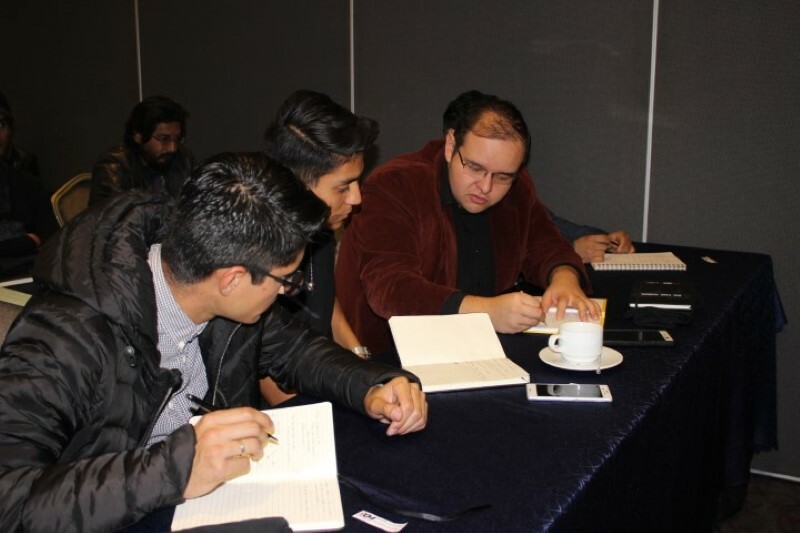 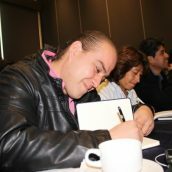 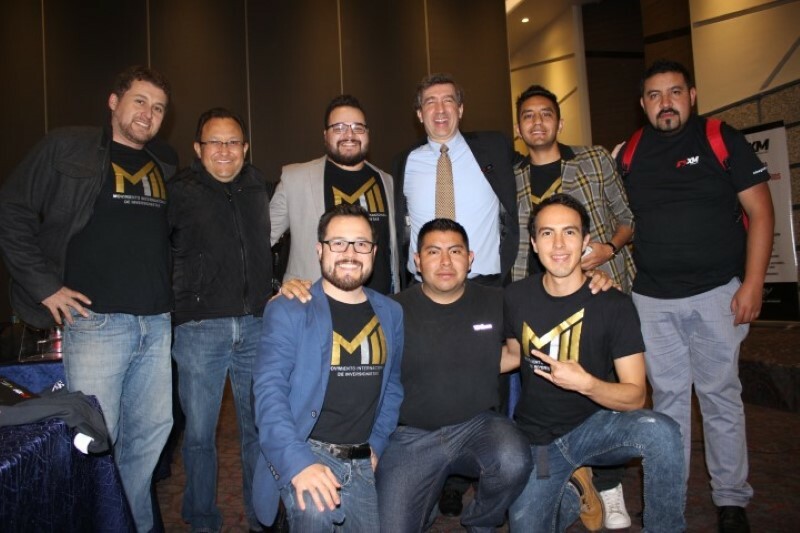 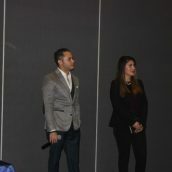 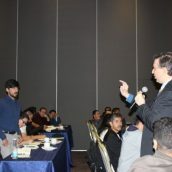 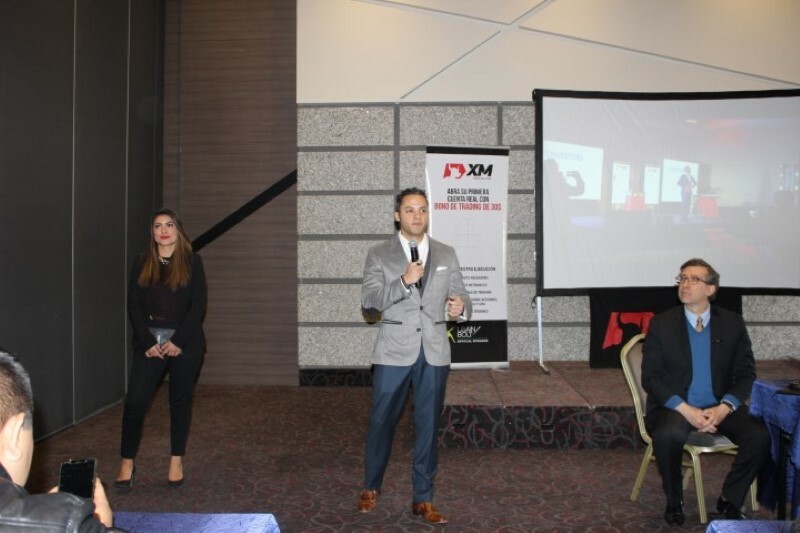 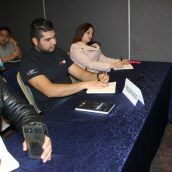 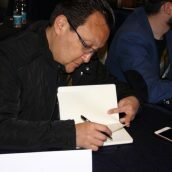 Between 26th January and 9th February, the forex trading seminar series hosted by XM in Latin America titled How to Trade with the Avramis Swing Indicator, reached its first destinations in Mexico, namely León, Puebla and Querétaro, where an impressive number of participants honoured us with their presence. 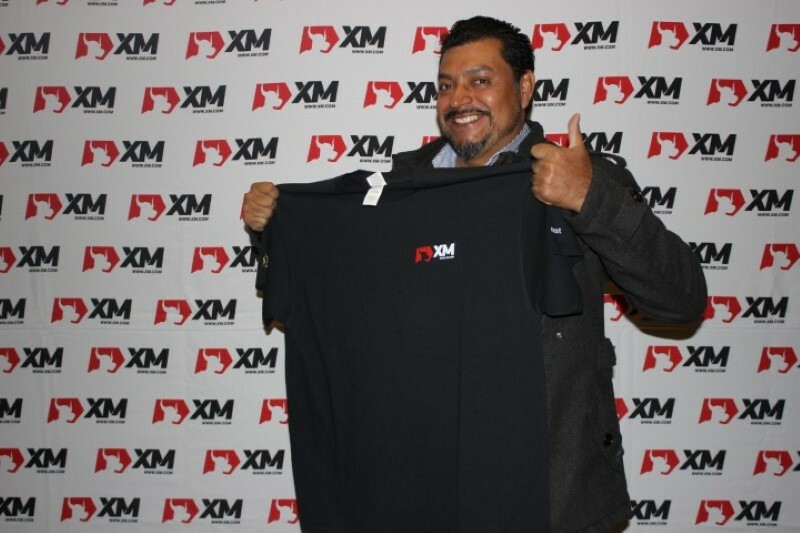 Once again, the professional education provided by XM had unequivocal success. 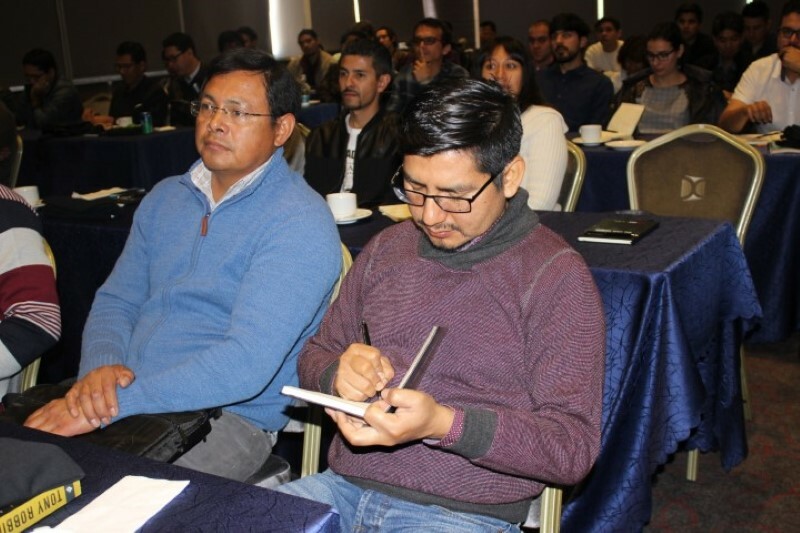 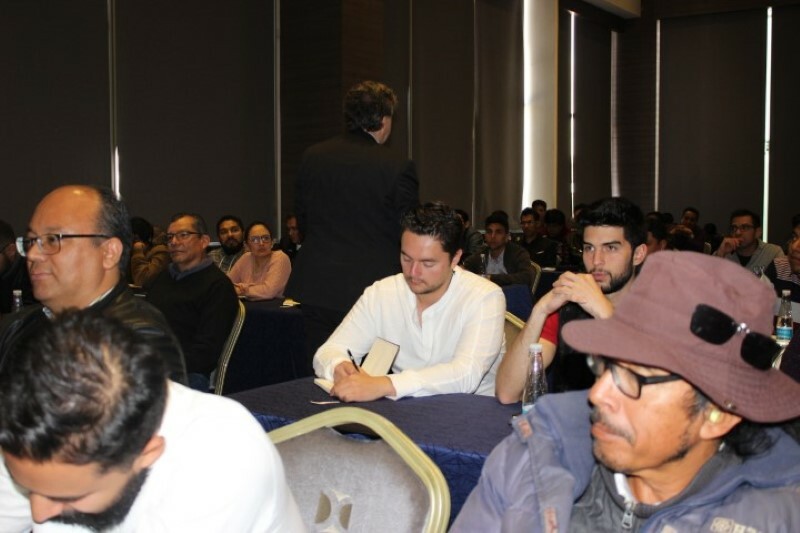 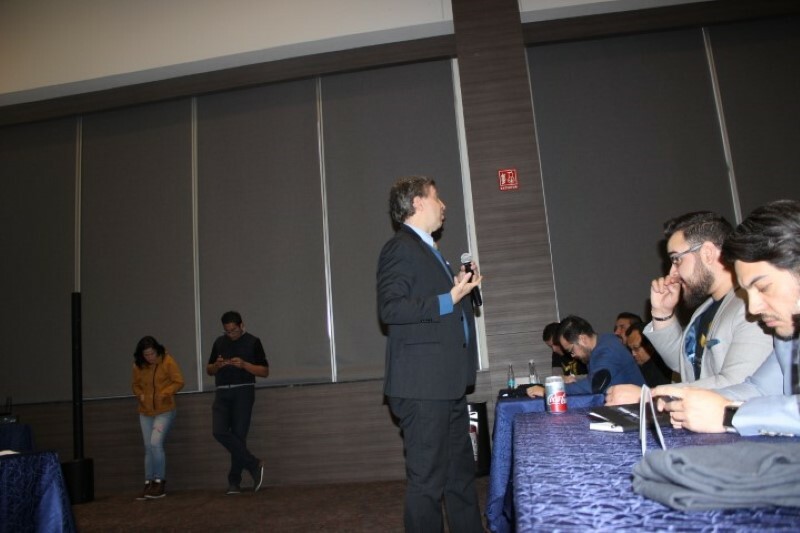 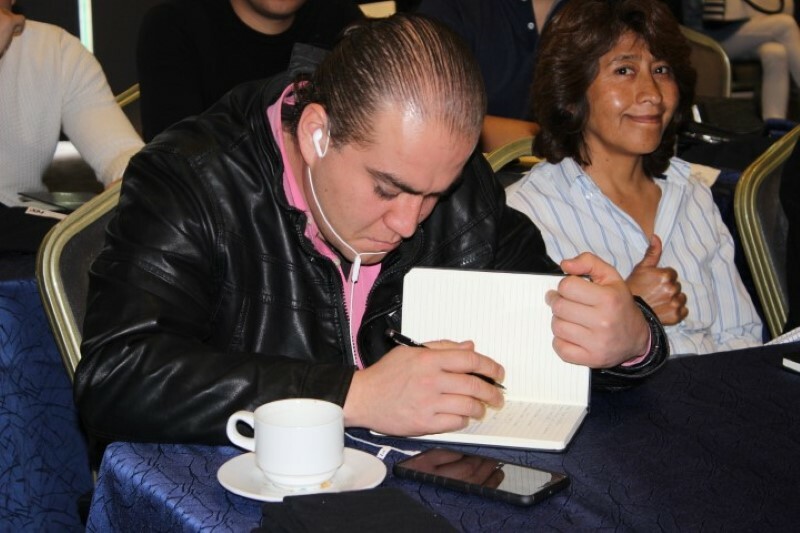 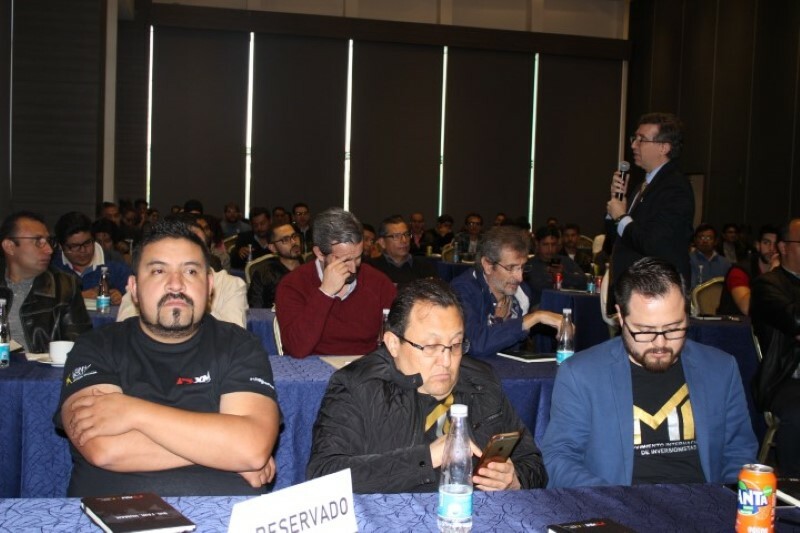 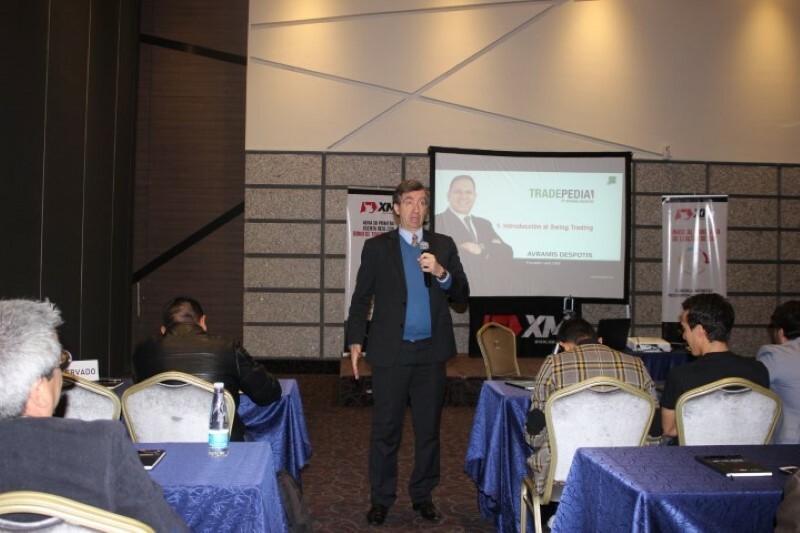 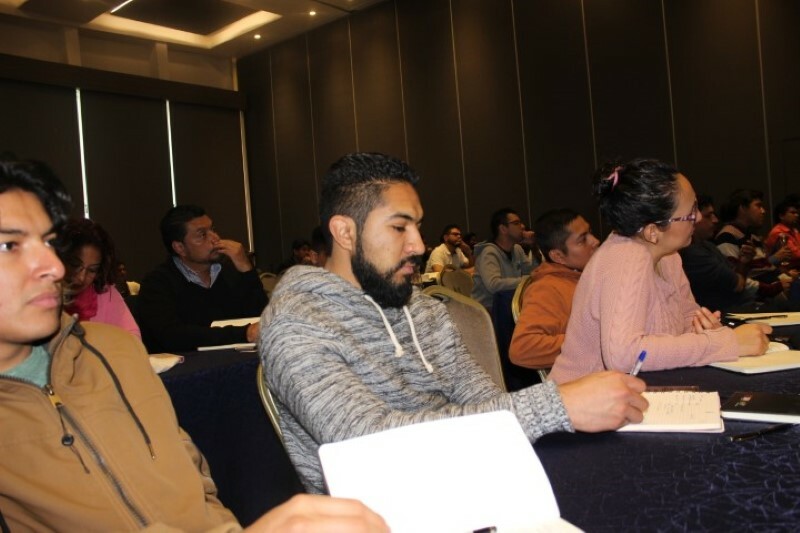 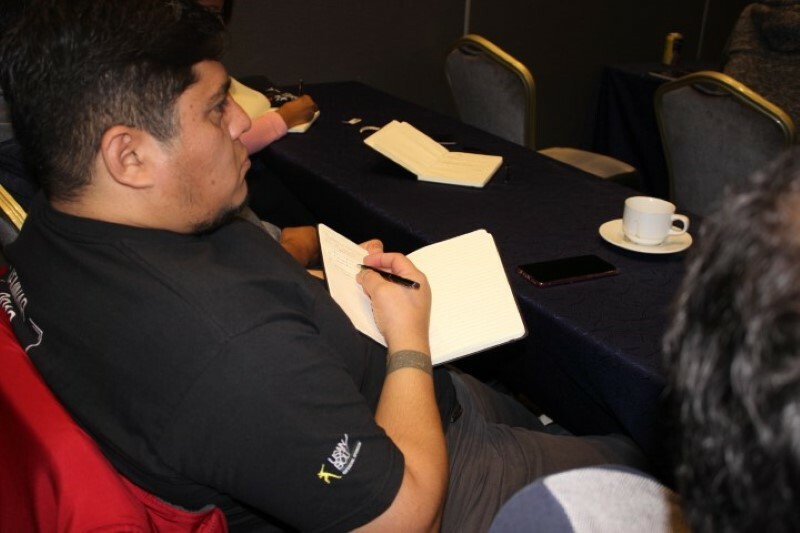 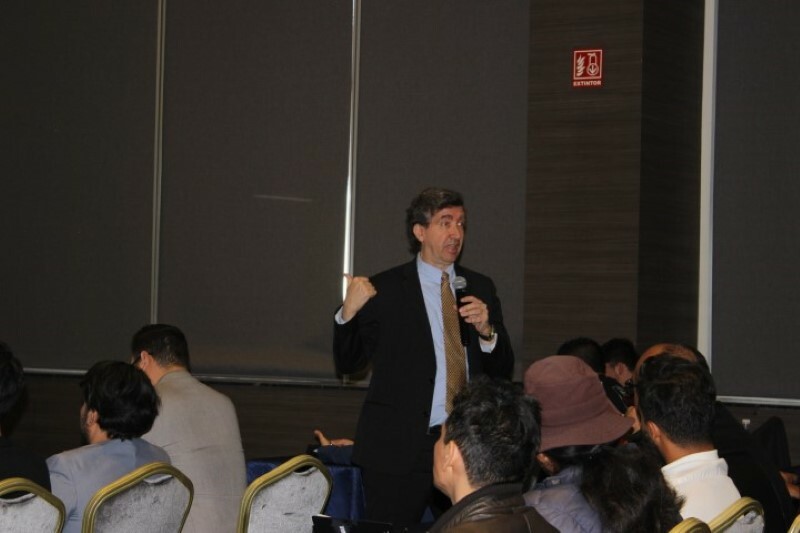 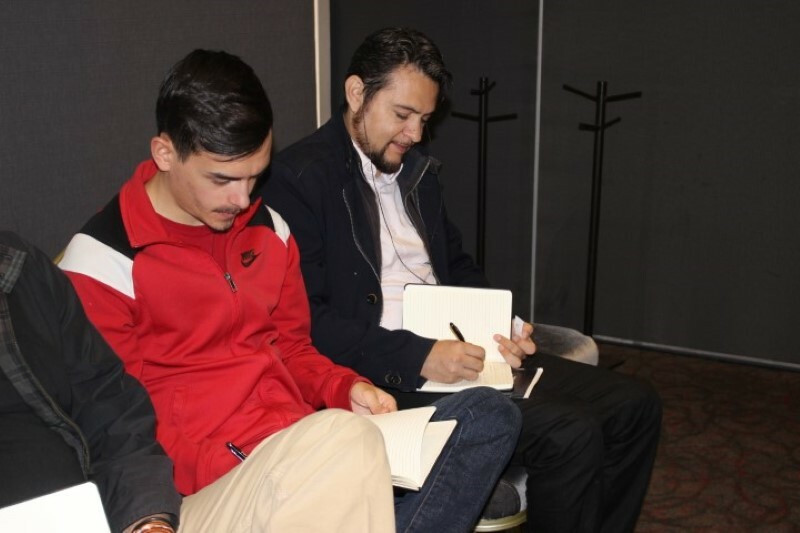 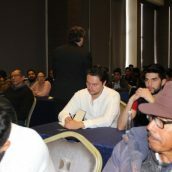 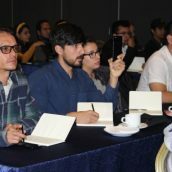 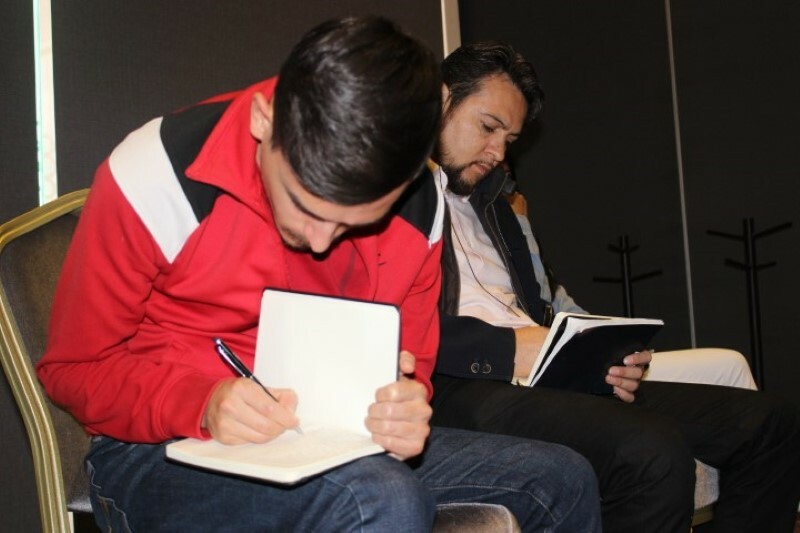 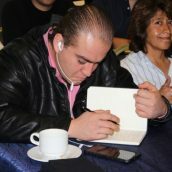 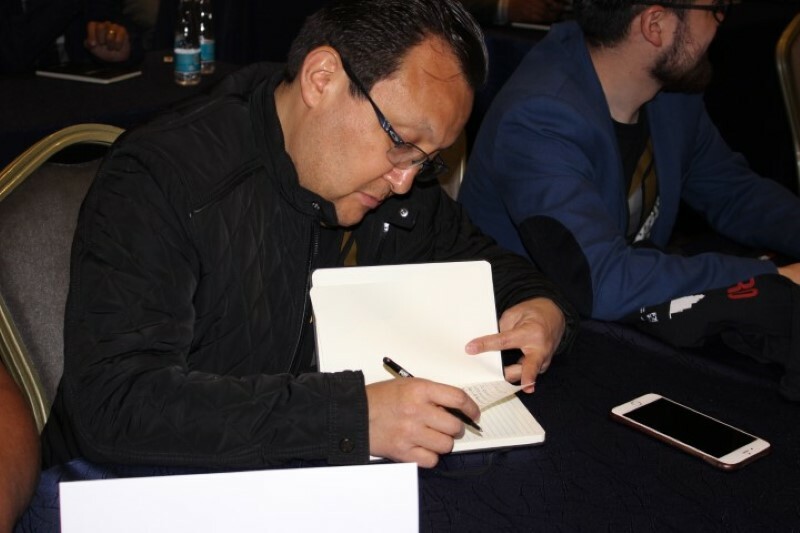 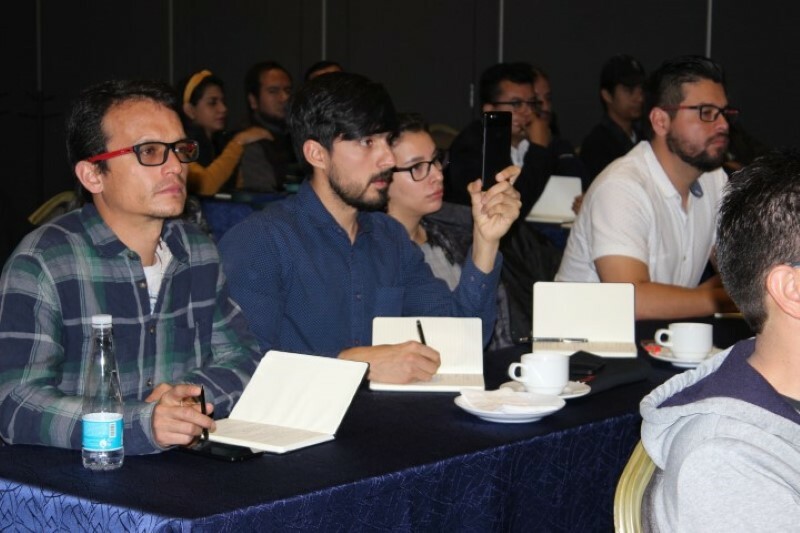 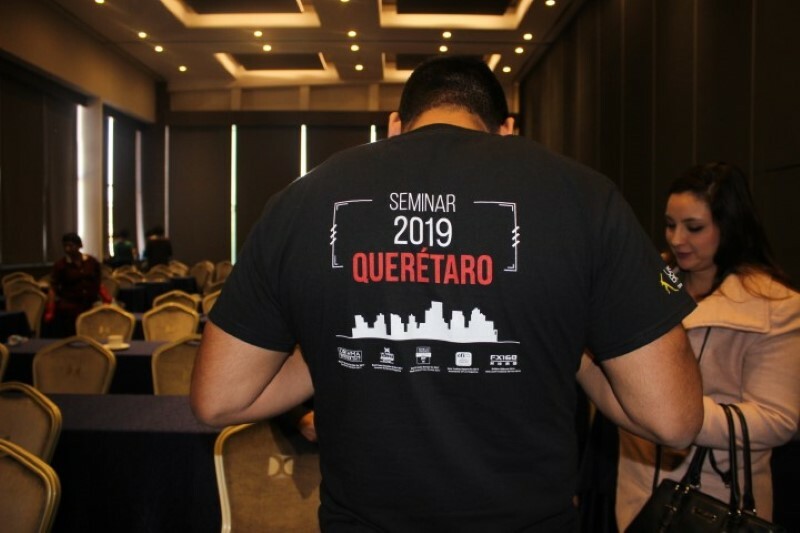 For all those who attended the seminar in each city, the presentation of Karl Praz, Tradepedia Chief Instructor for Mexico, imparted useful information essential for traders to approach online investing with more awareness and enhanced knowledge. 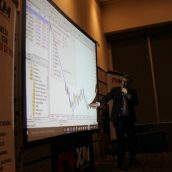 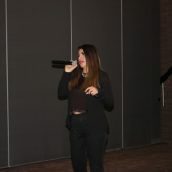 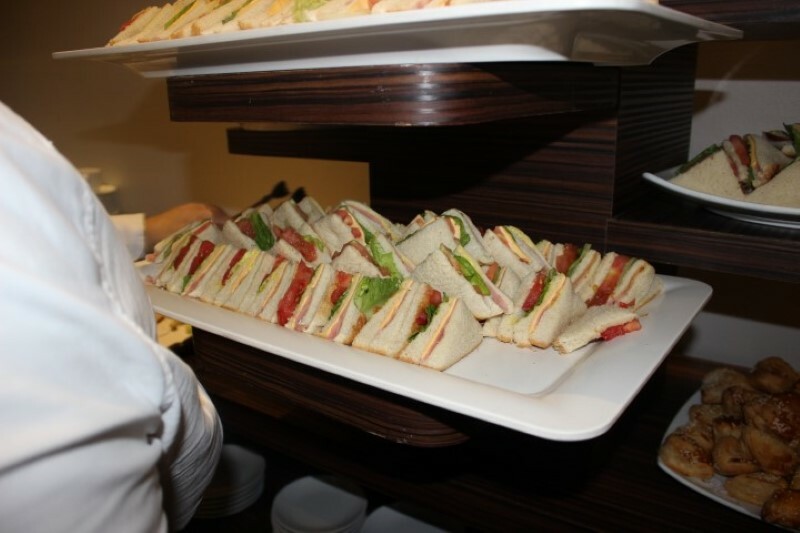 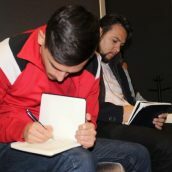 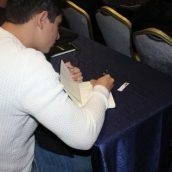 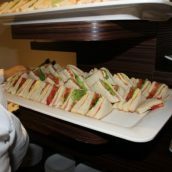 The seminar topic focused on the use of technical analysis, including the Avramis Swing Indicator and the Avramis Trend Reversal Indicator, with multiple other trading tools and techniques that help online investors make more sound investment decisions when trading in forex and other financial instruments. 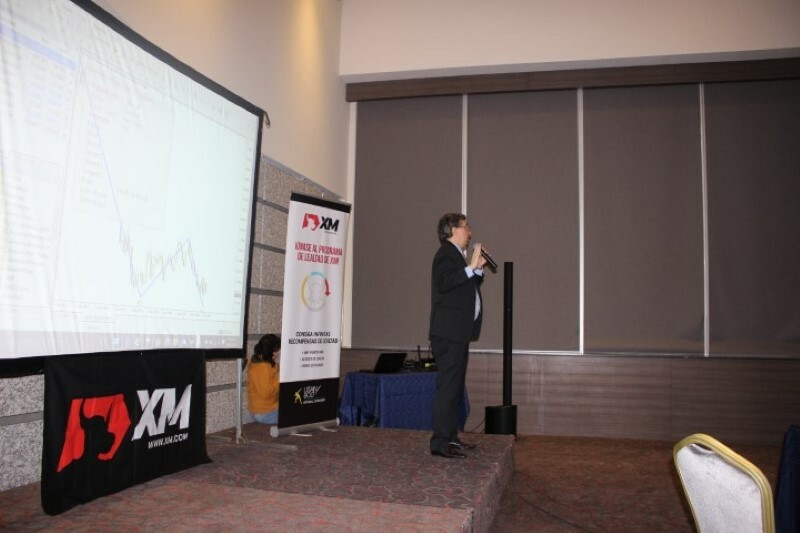 As swing traders’ priority is to spot out short-term price action, technical analysis plays a vital role. 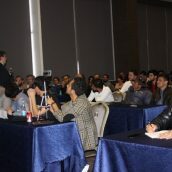 In order to demonstrate how this works in practice, Karl Praz introduced event guests to a series of techniques that can be easily incorporated into long-term individual trading strategies. 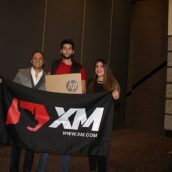 Following the seminar, in each event location an XM lucky draw raffle took place, the winners of which we would like to congratulate and whose prizes won can be viewed below. 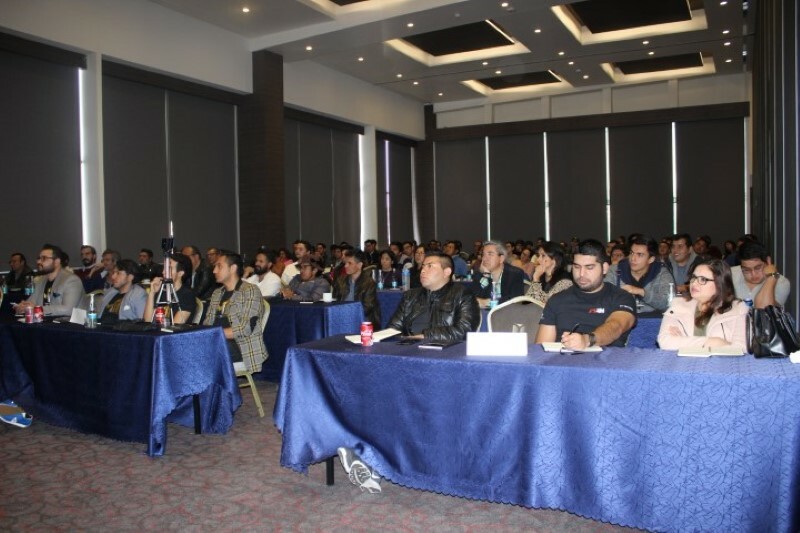 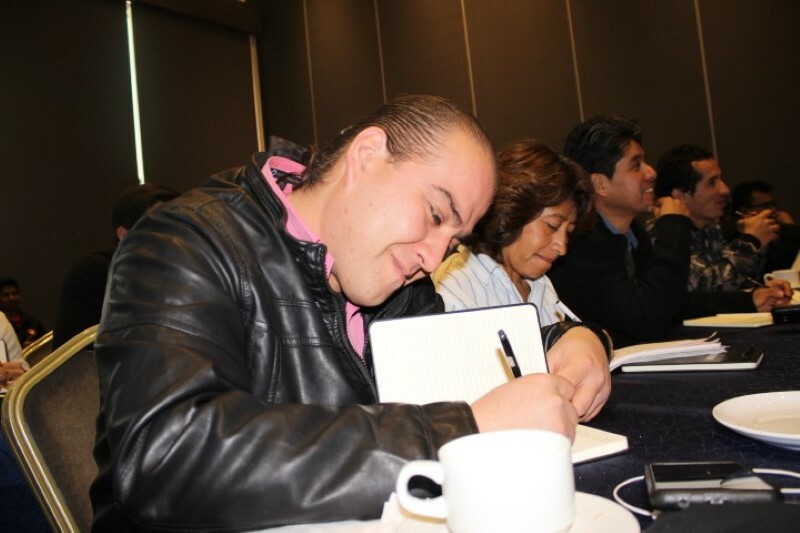 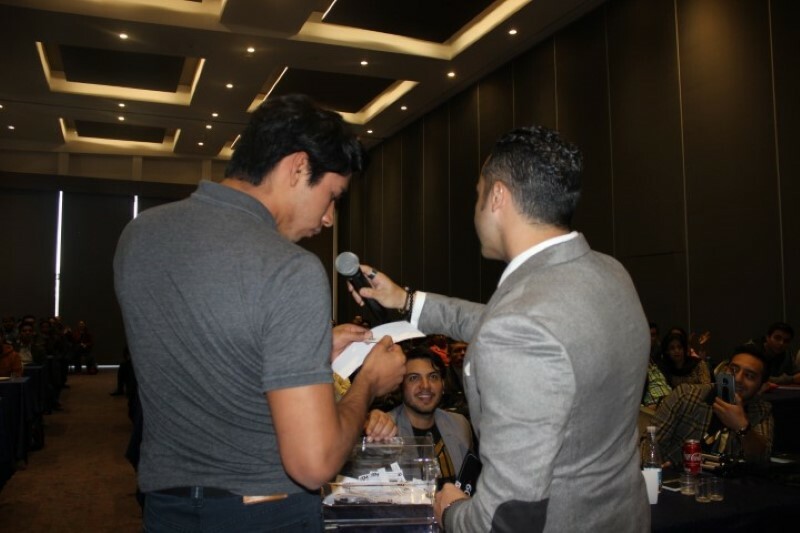 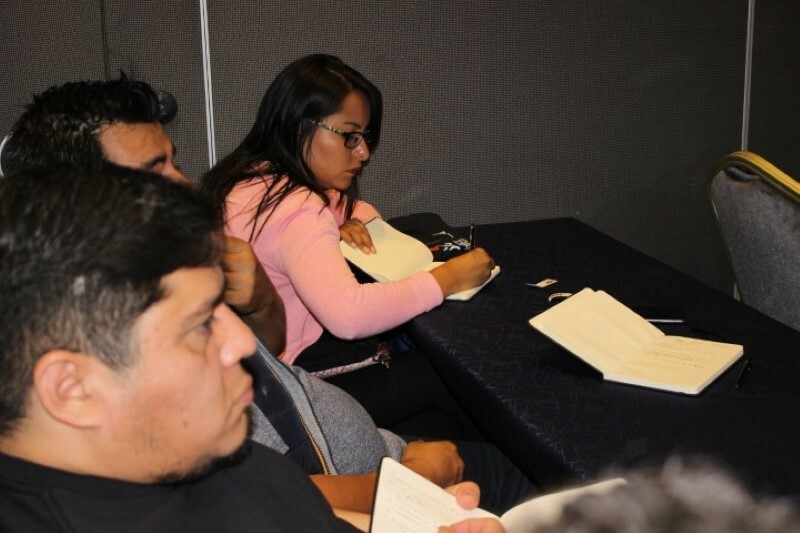 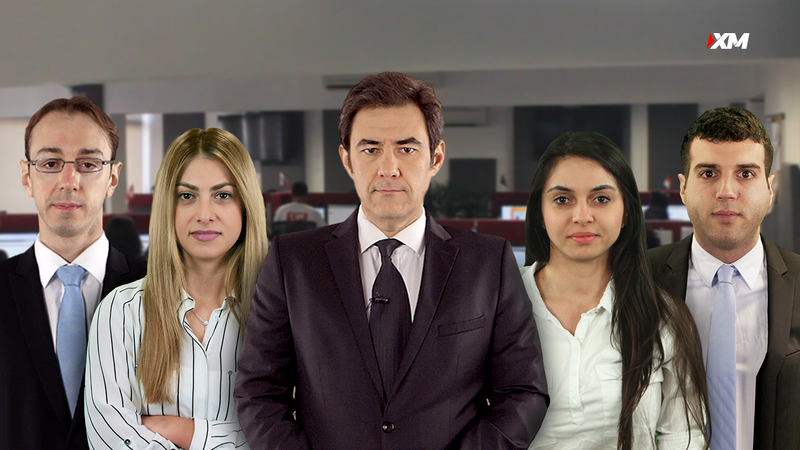 We sincerely thank each of our existing and new clients for taking part in the seminar, and hereby we would like to invite online investors to our upcoming forex educational event in Mexico. 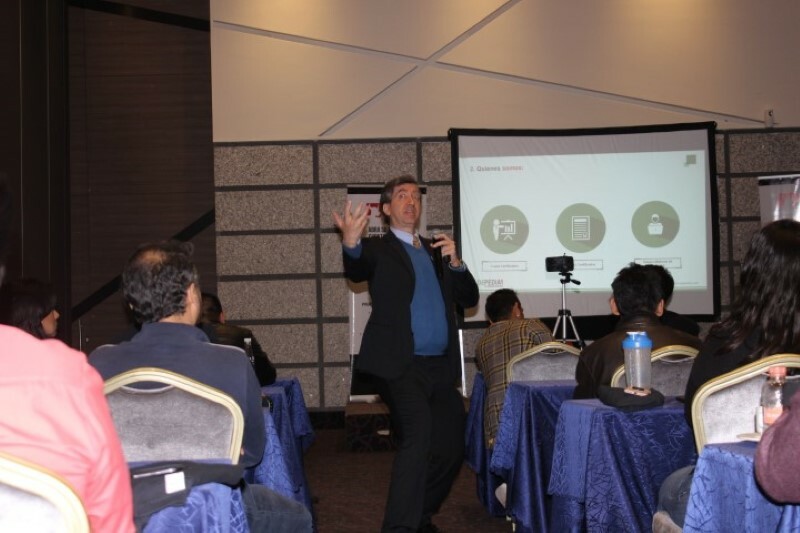 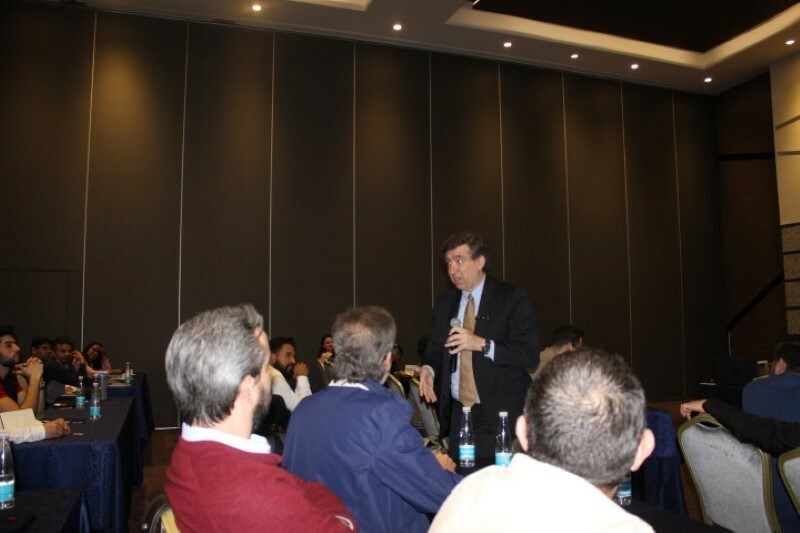 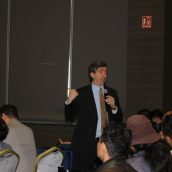 Click here to read more details about our upcoming seminars in Latin America.